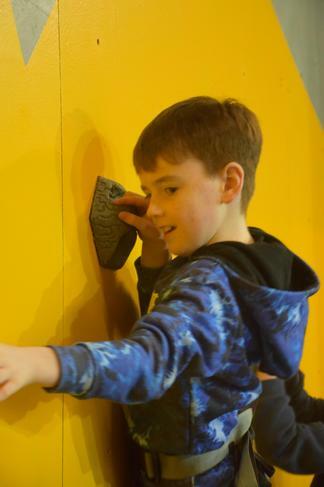 Just before our February mid-term break, we made the trek to SERC Lisburn and donned our lab coats to take part in their 'To Infinity And Beyond' event for NI Science Week. 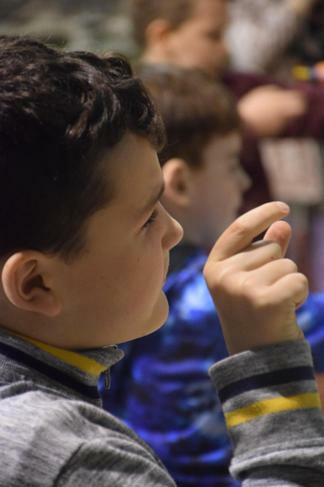 We learned all about the importance of heat shields on rockets and got to test our own propulsion systems using vinegar, baking soda, water bottles, and a lot of space. 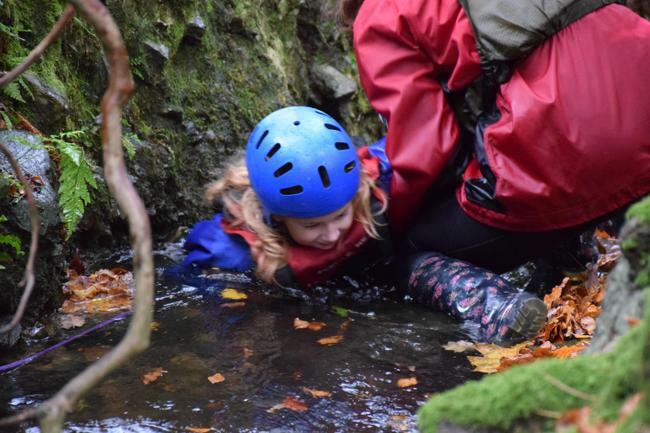 We discovered that telling the time can be fun. 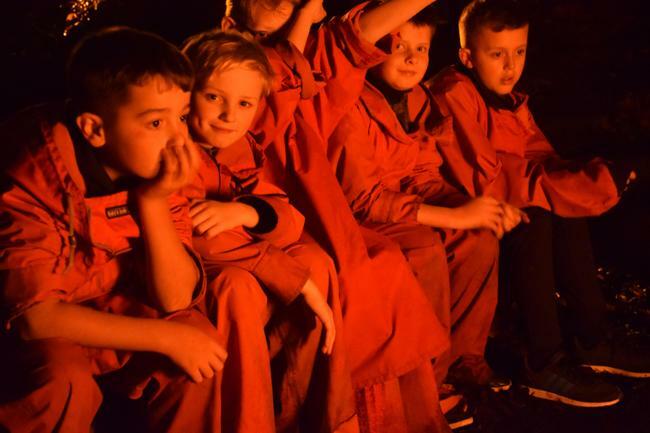 Some of us may even have learnt something along the way. 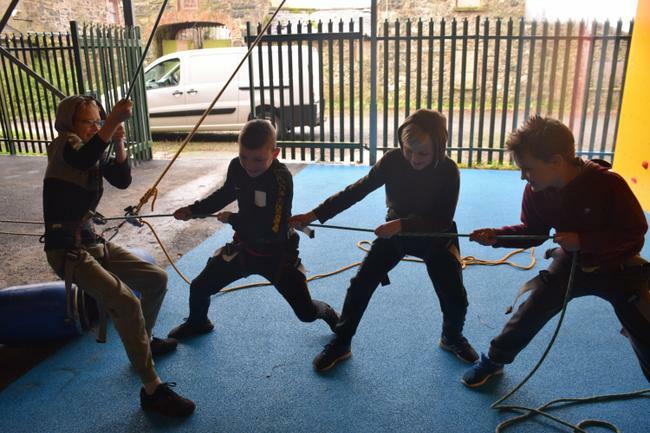 Combining our WAU topic of Vikings and our writing focus on report writing, we got together in groups to create shared reports on Viking weapons. 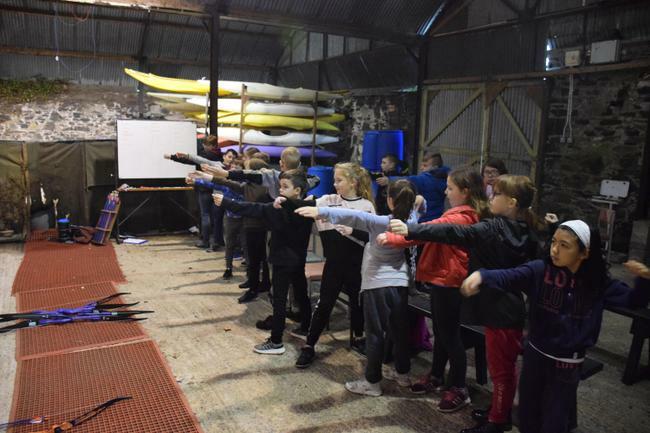 There were a lot of gruesome facts involving axes, swords and spears and how the Vikings used them to attack their enemies. 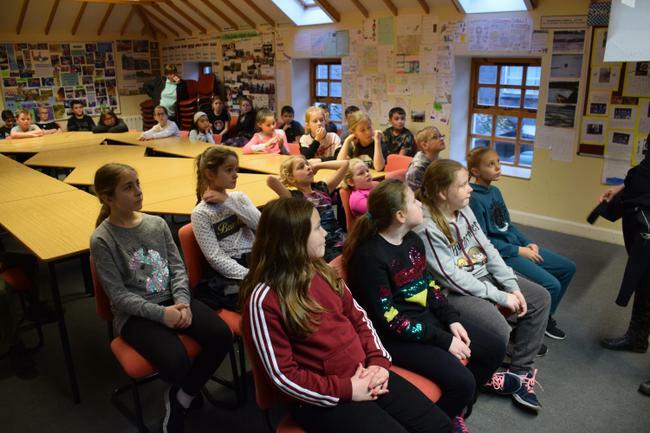 Also in November, we visited the Island Centre to learn all about recycling and sustainable development at the Our Waste Our World show. 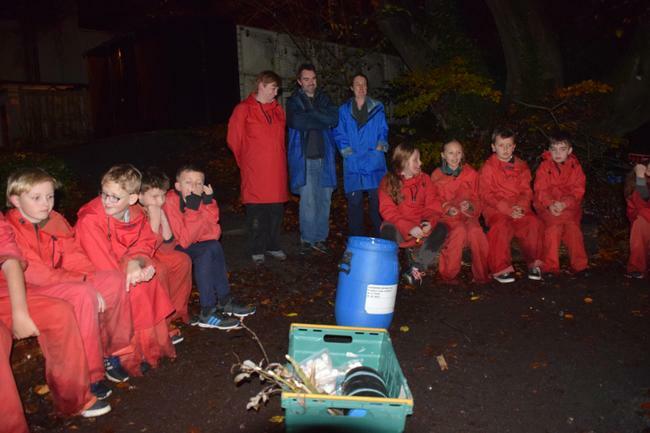 We learned about how long it takes for some common household items to decompose and thought about some ways we could reduce the amount of waste we produce. 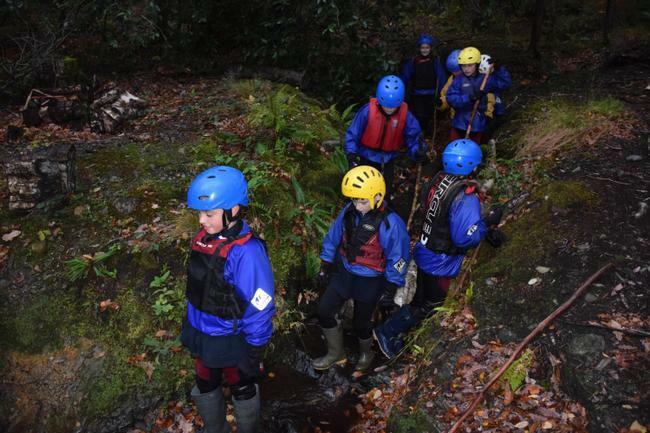 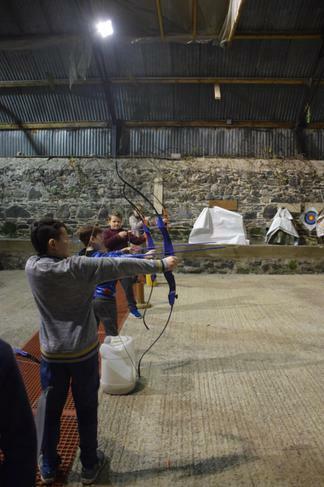 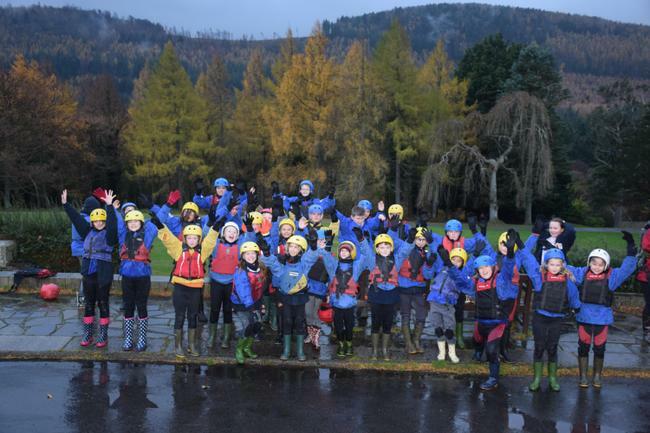 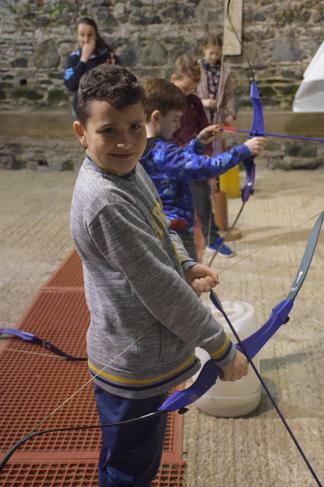 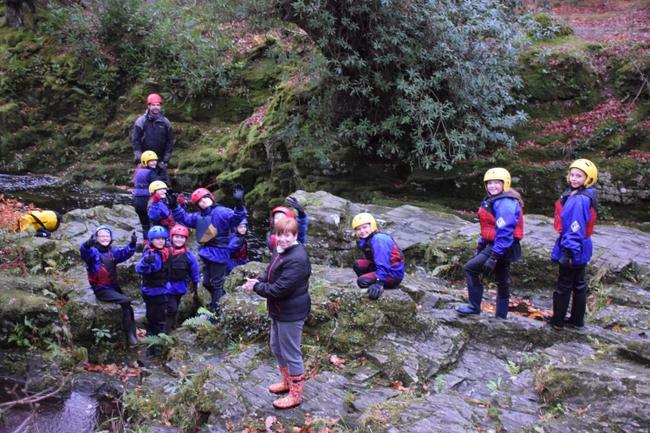 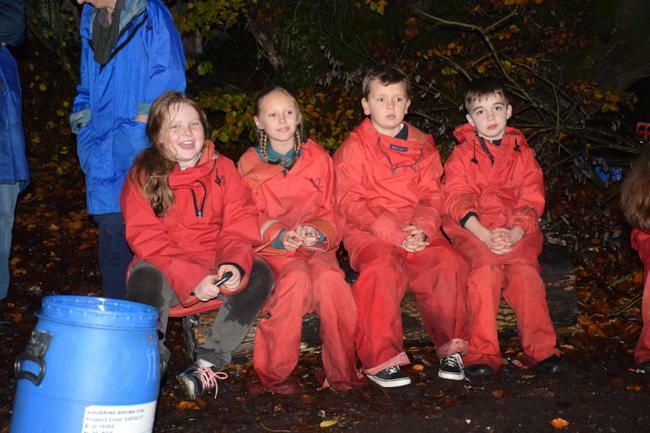 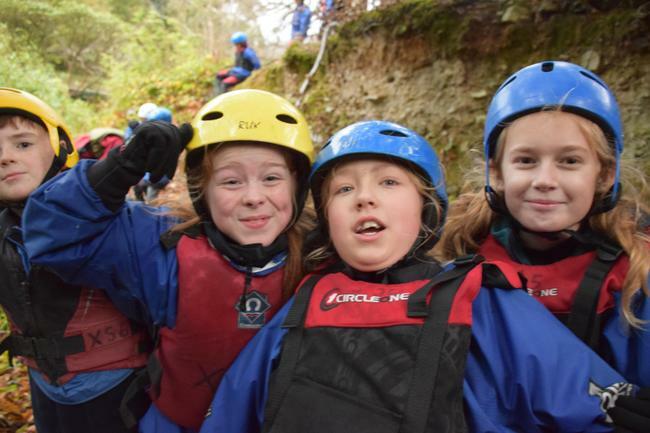 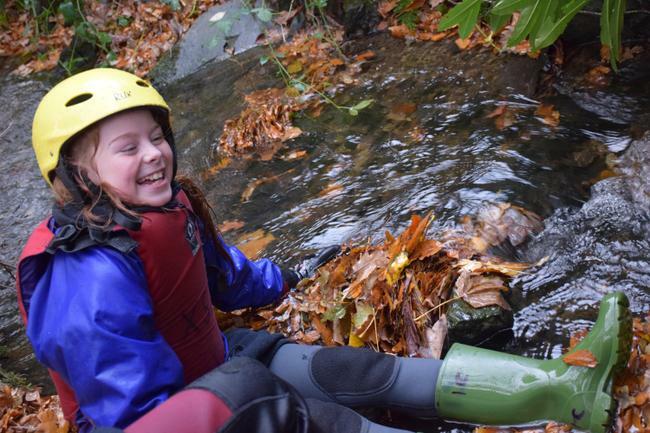 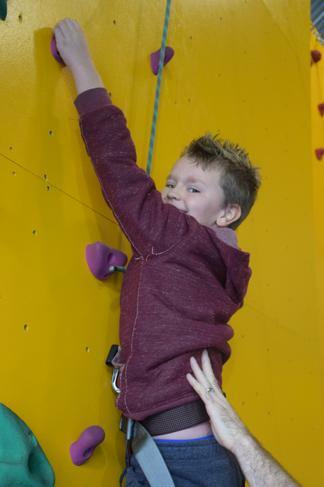 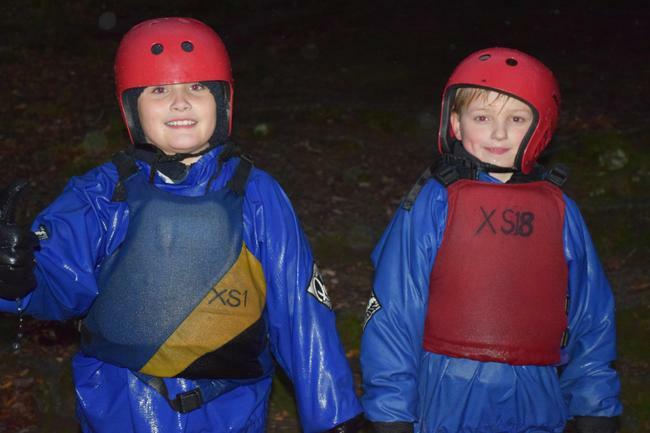 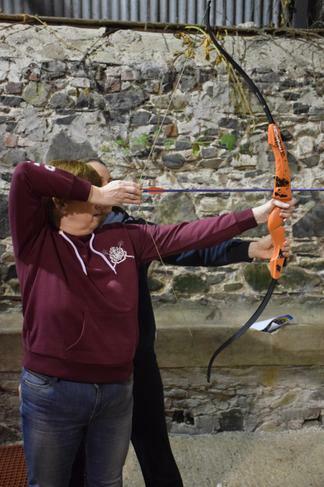 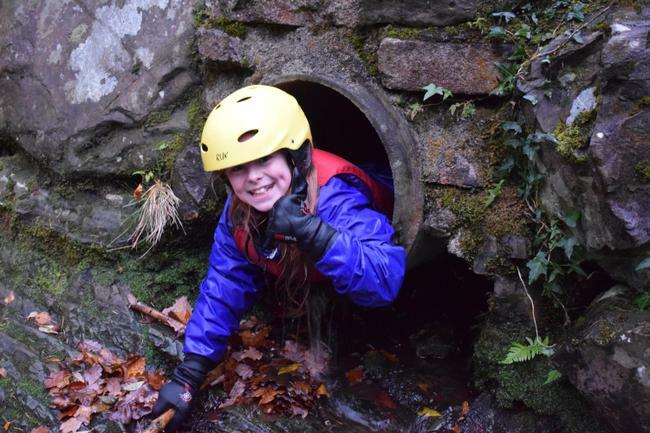 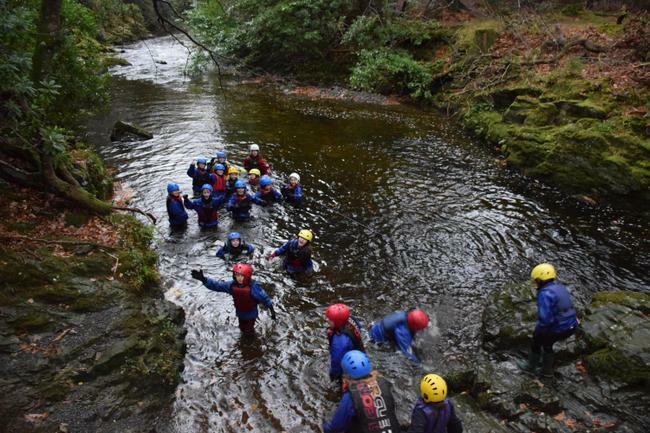 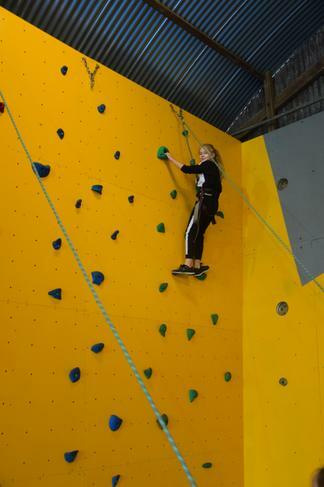 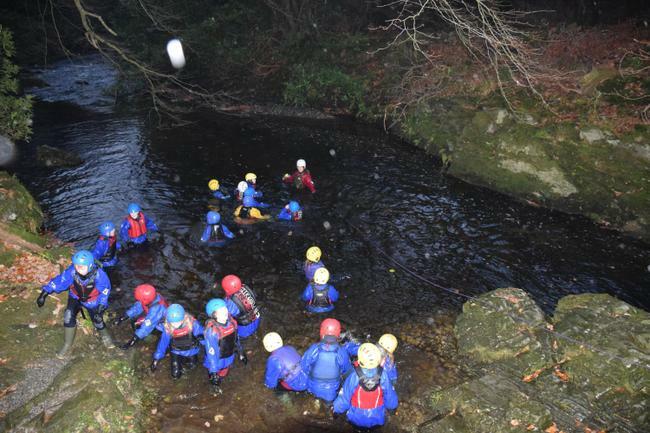 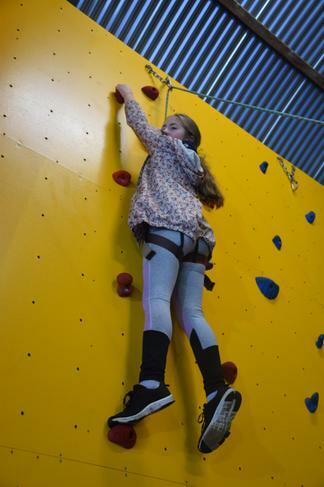 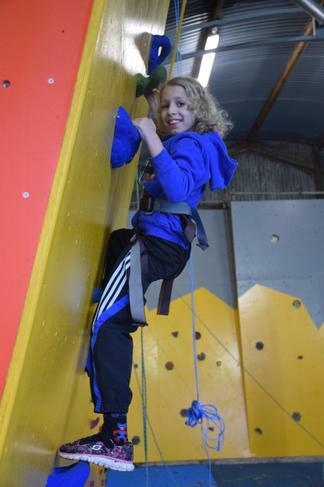 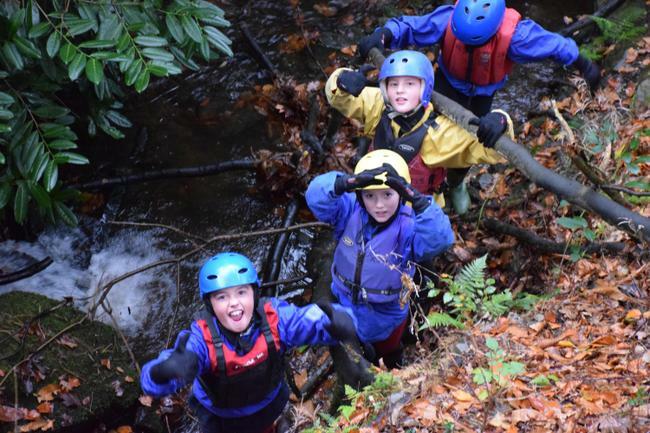 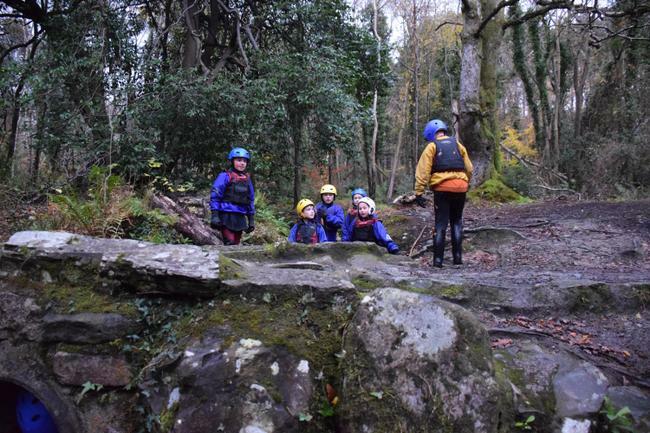 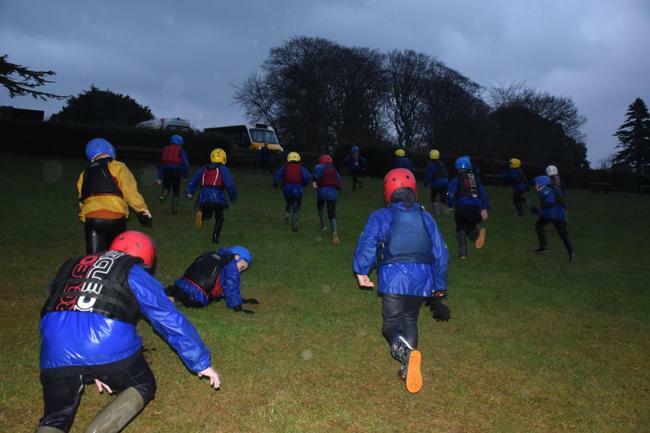 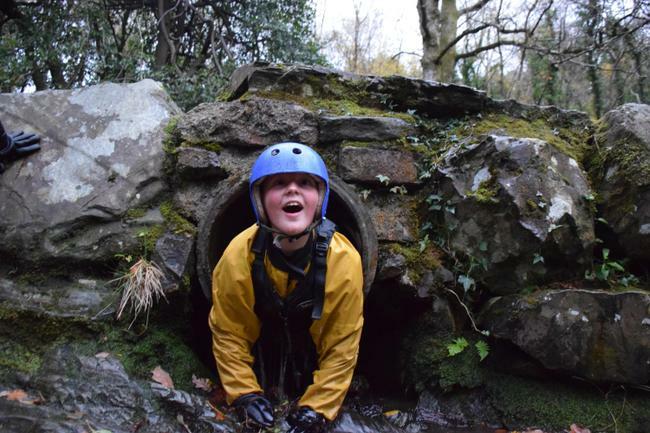 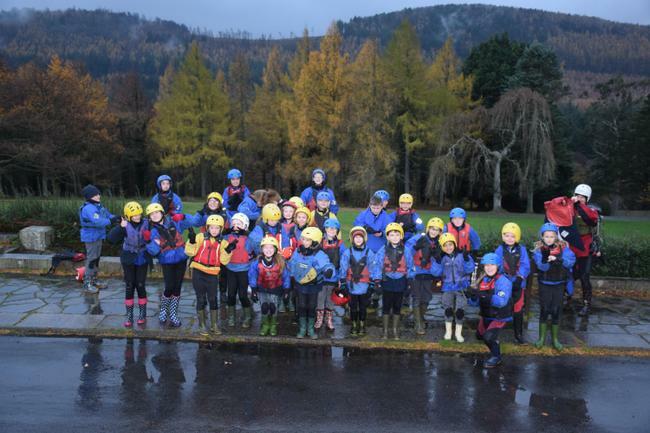 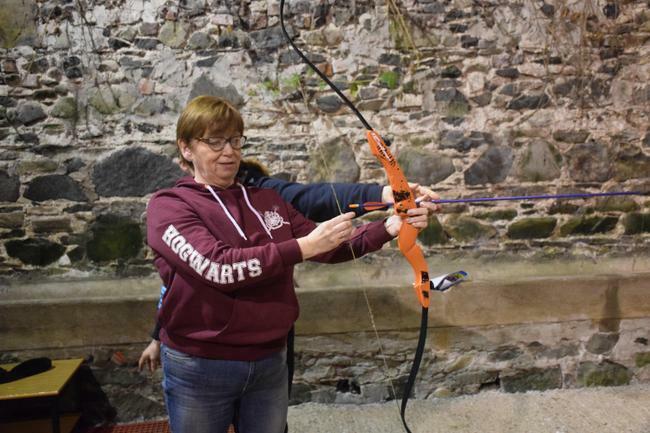 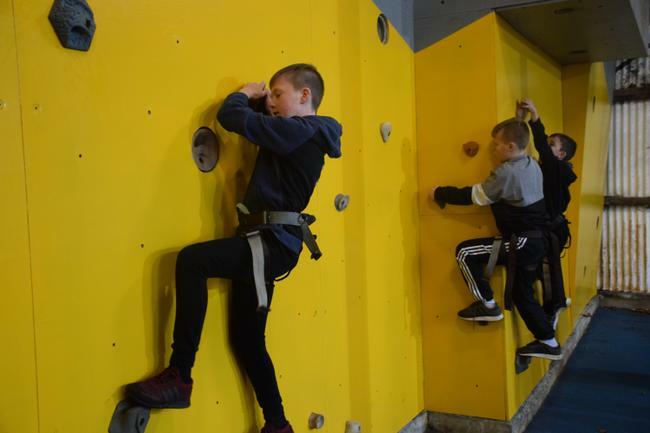 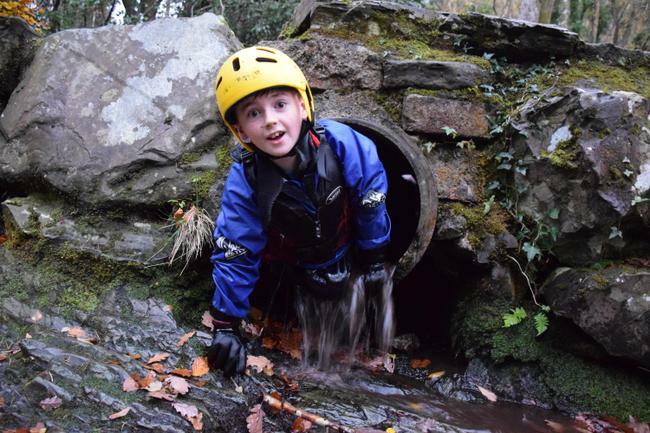 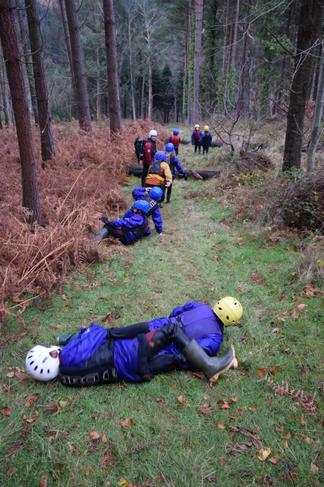 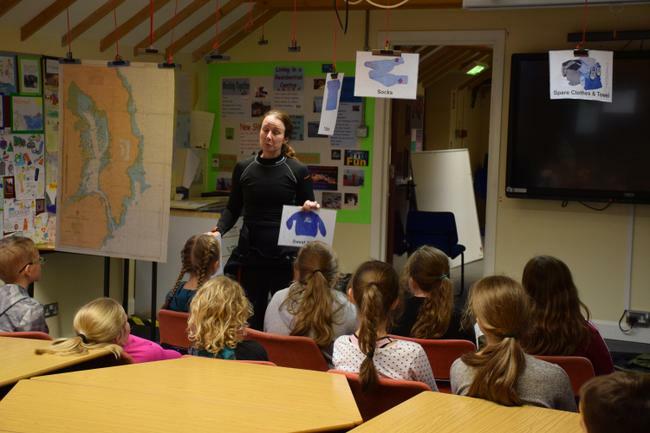 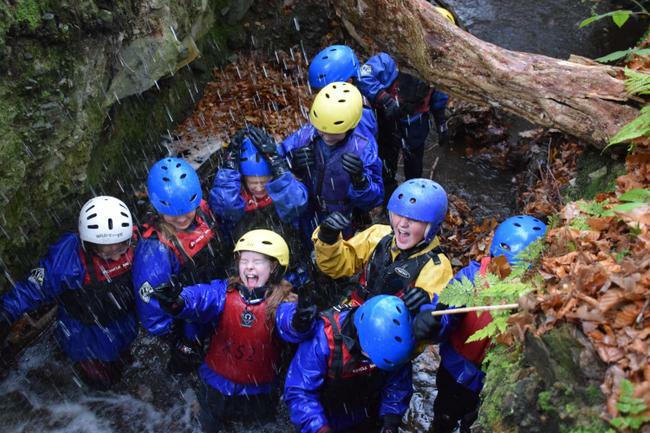 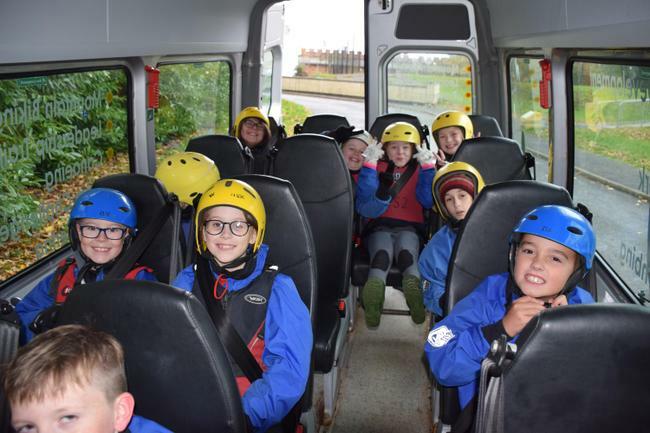 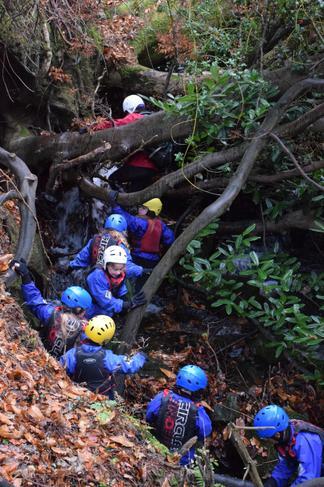 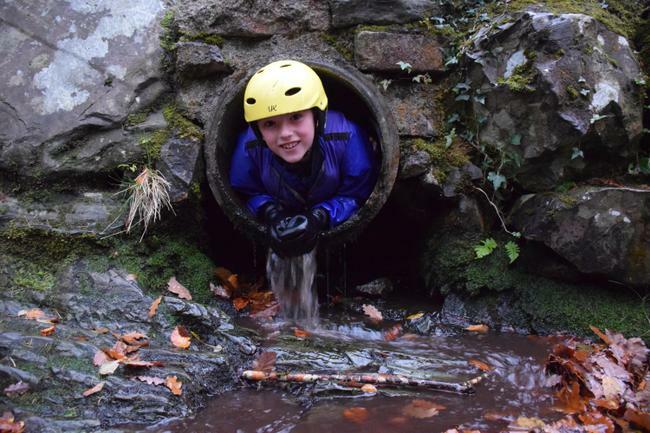 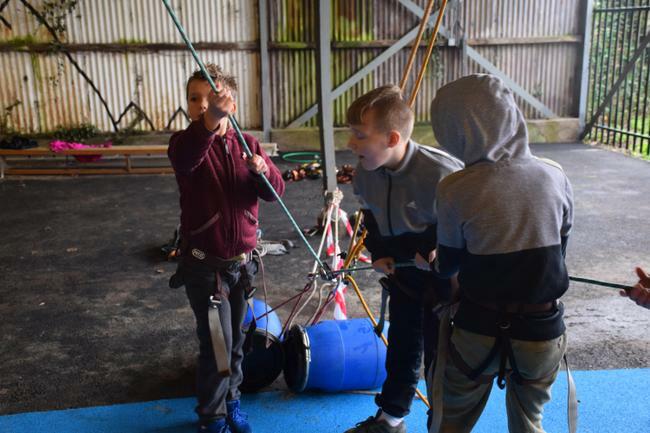 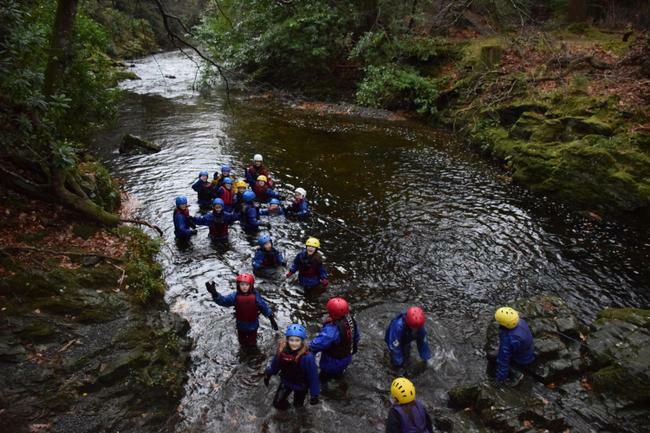 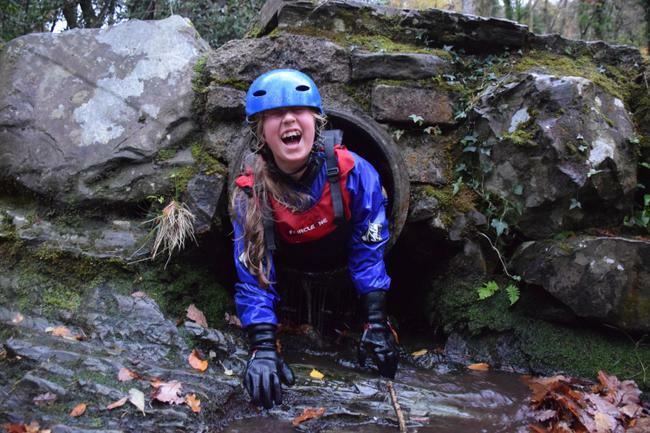 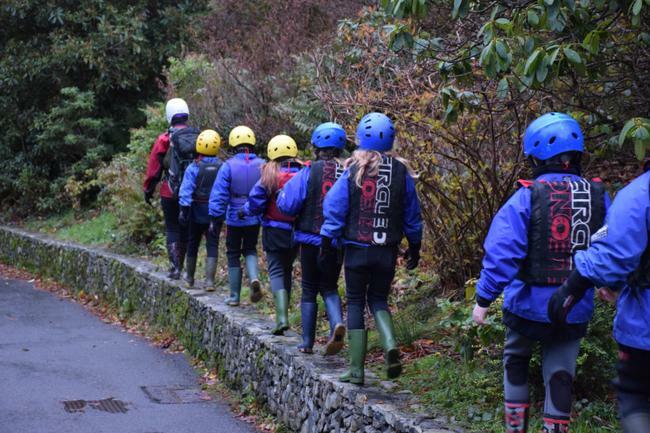 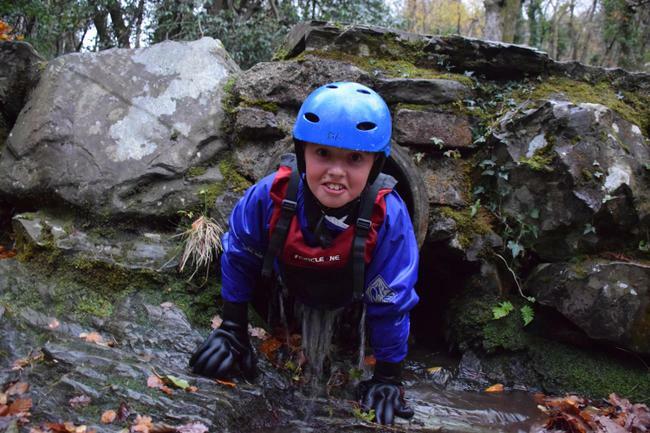 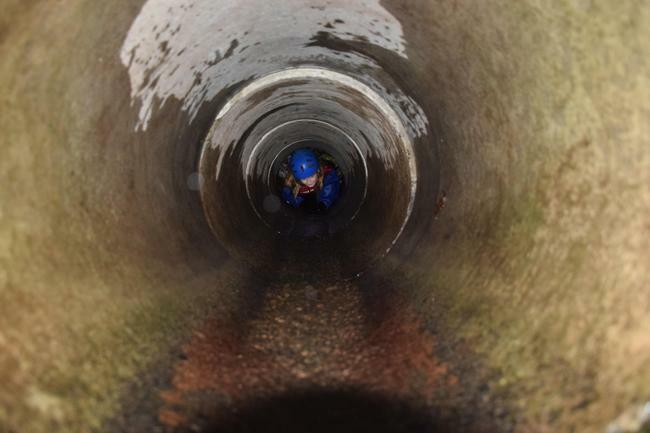 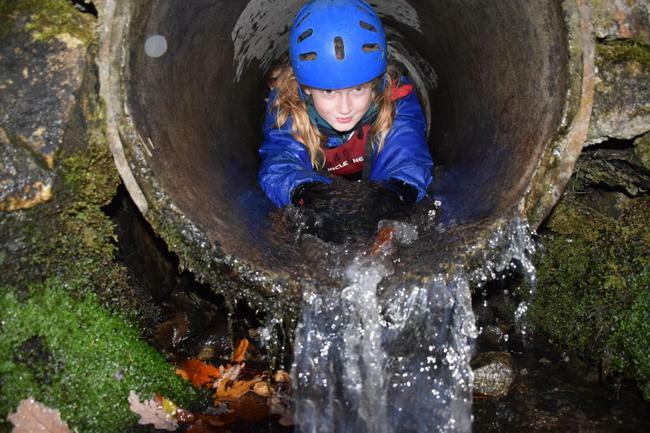 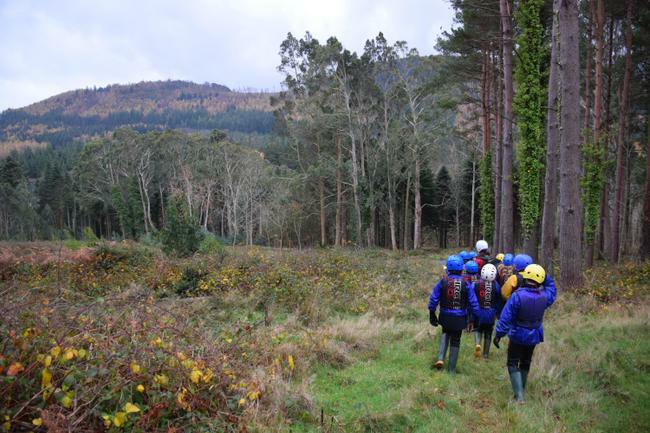 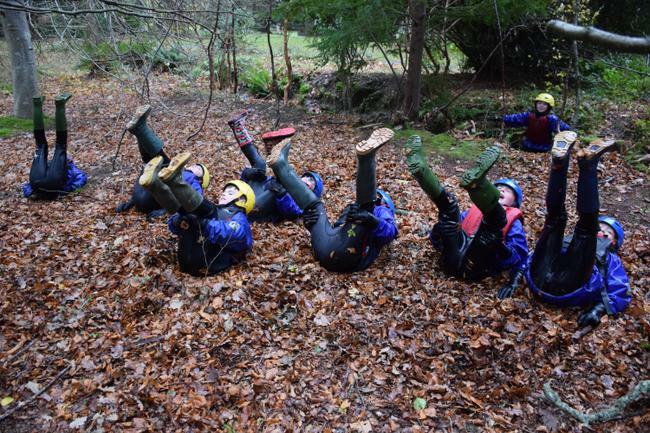 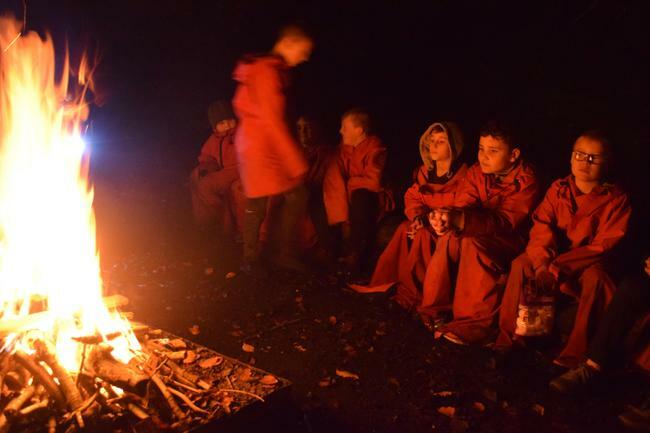 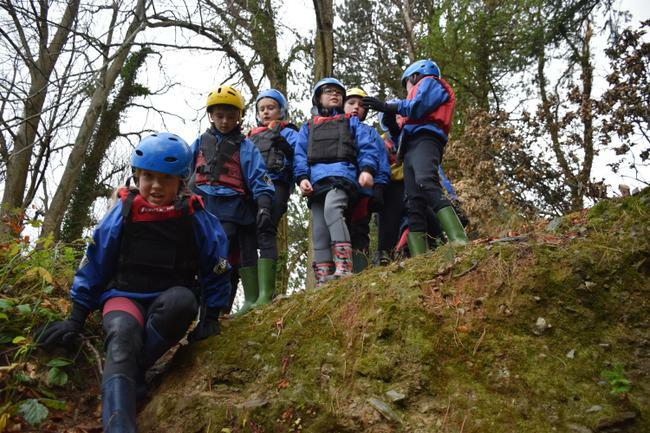 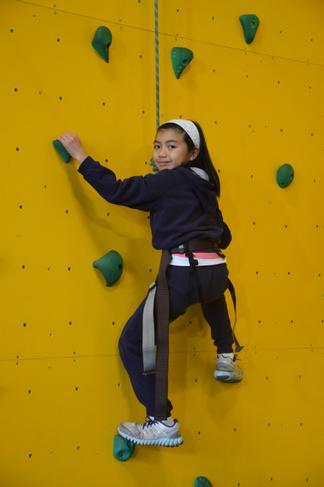 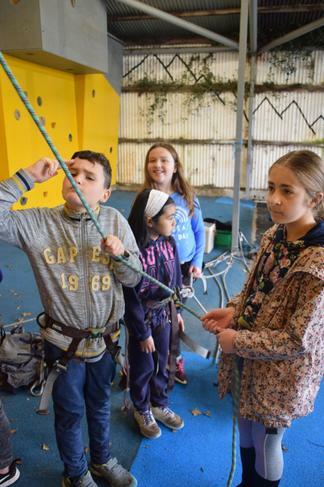 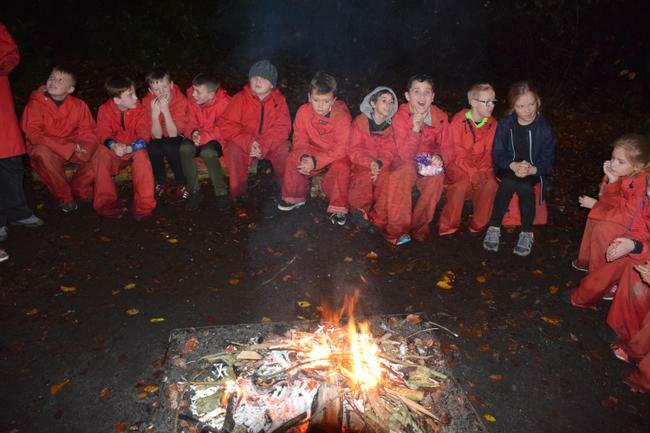 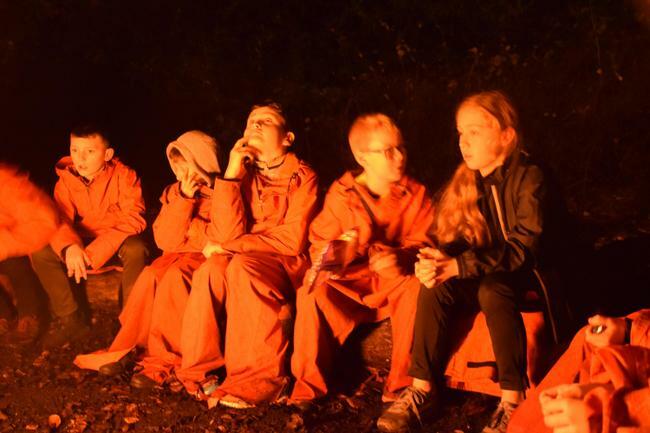 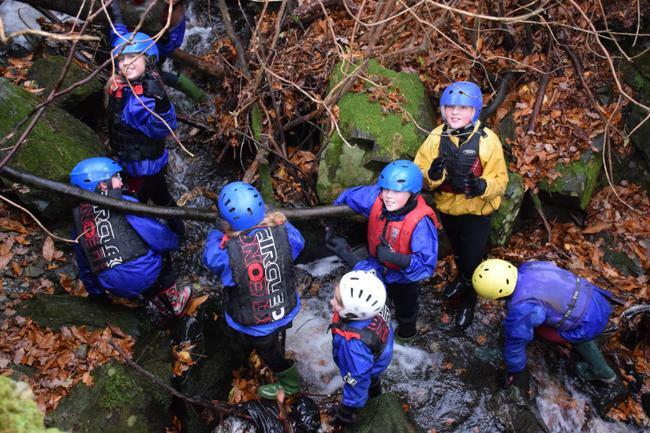 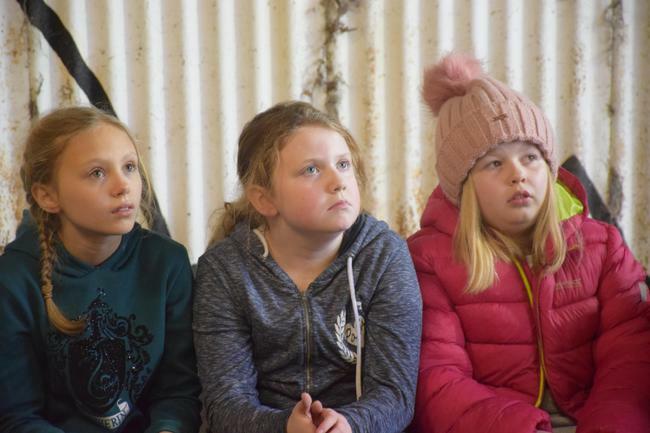 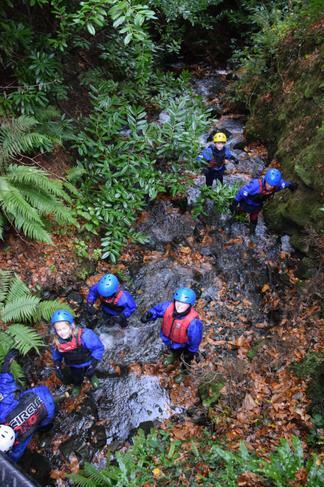 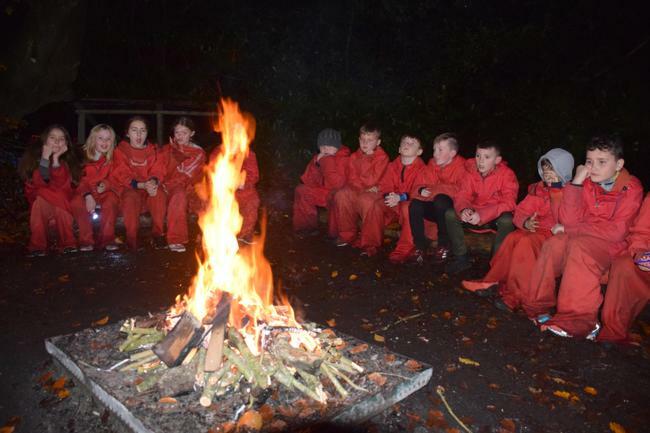 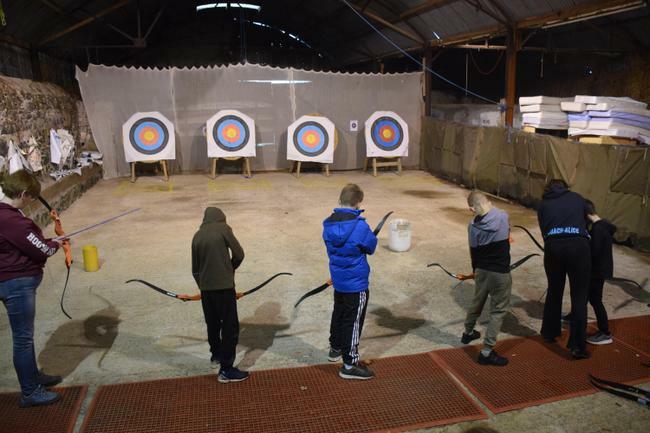 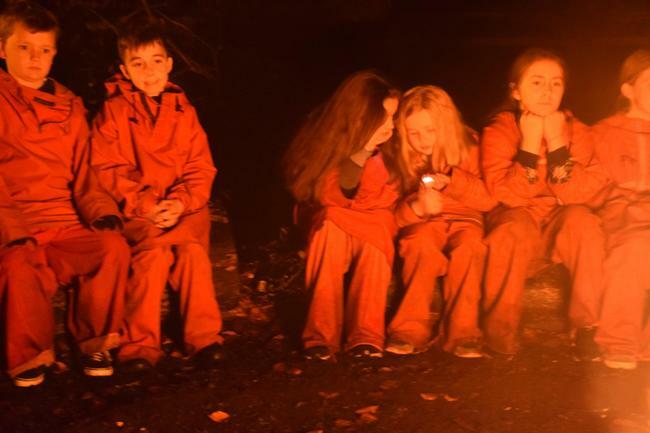 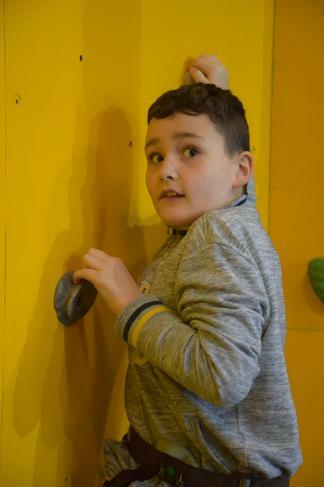 In November, we visited Delamont Outdoor Activity Centre, just outside Downpatrick. 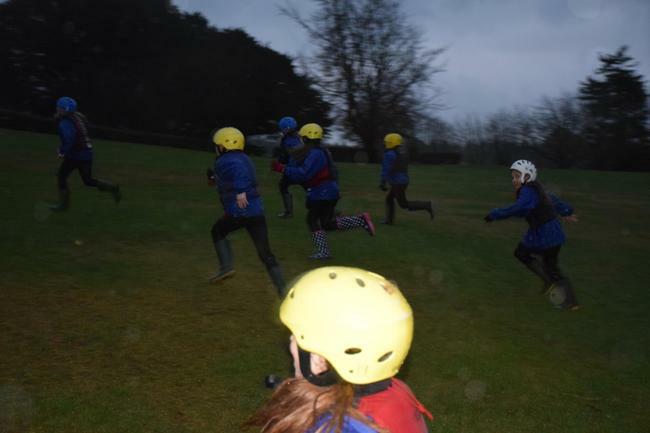 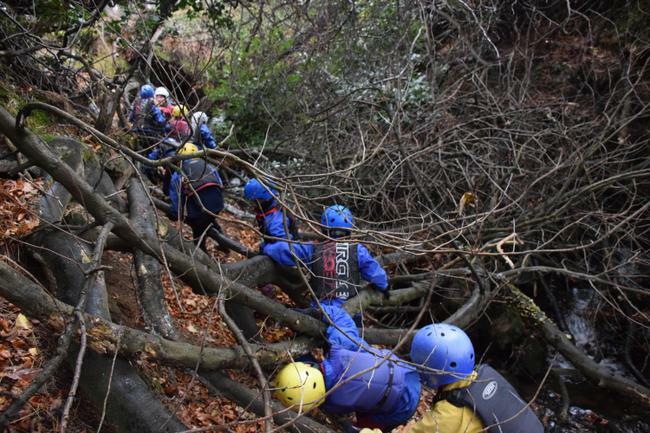 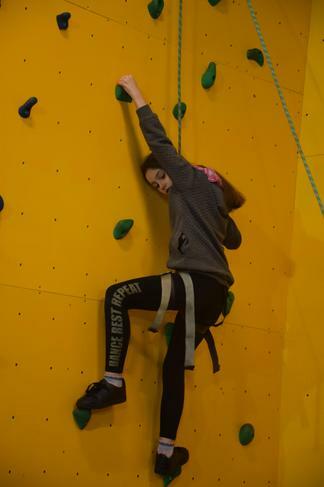 While we were there, we took part in an adventure walk, a creepy night line, an archery competition and wall climbing. 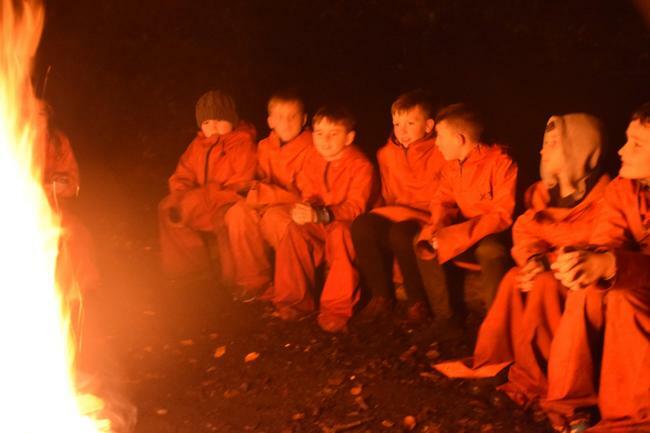 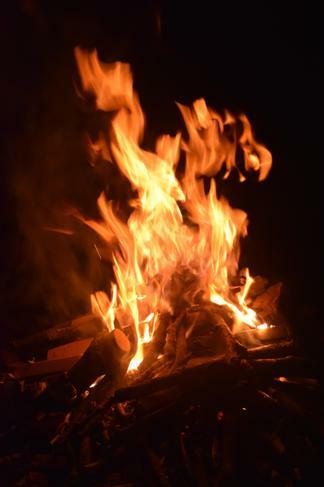 We also had a campfire where we roasted marshmallows. 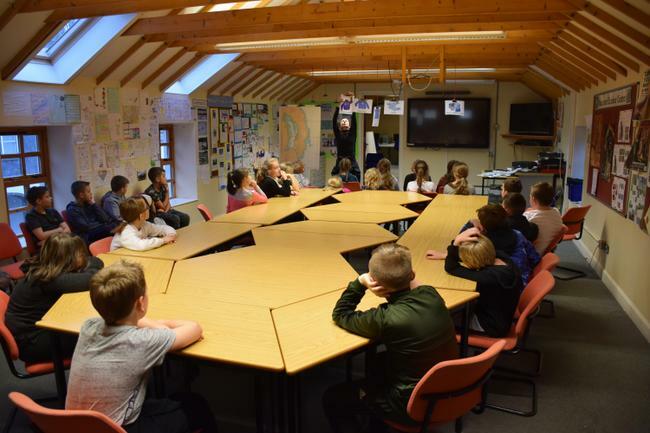 Well done to everyone for the amazing work they put in to building their model Viking houses. 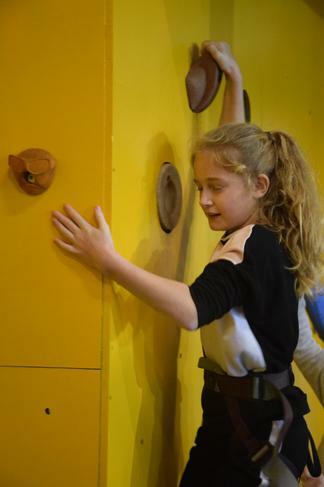 We were able to create a model Viking village in the assembly hall with all of our designs. 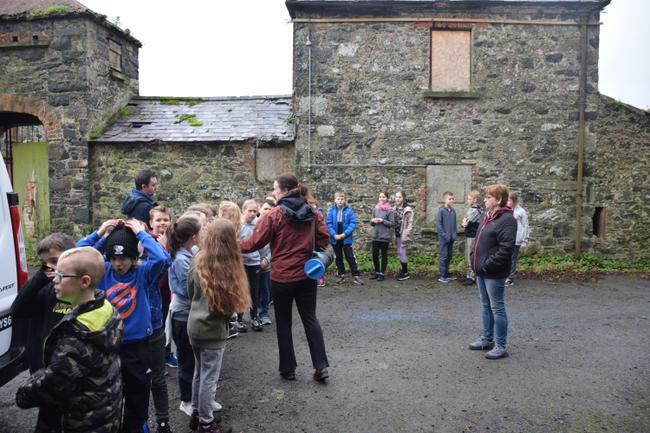 Special thanks to Gary and Mrs Wells for cleaning up all the excess straw, grass, etc.